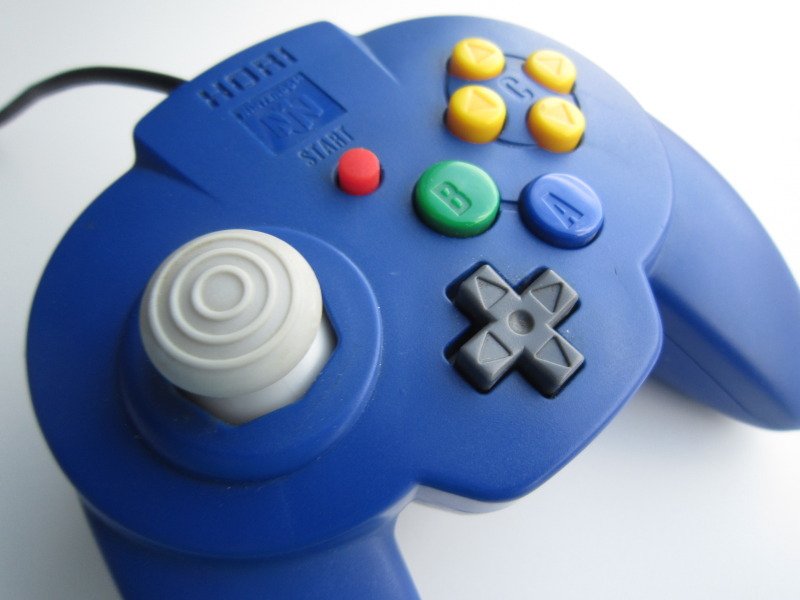 Nintendo 64 controllers are excellent controllers, very appropriate for many PC games, not to mention emulators! 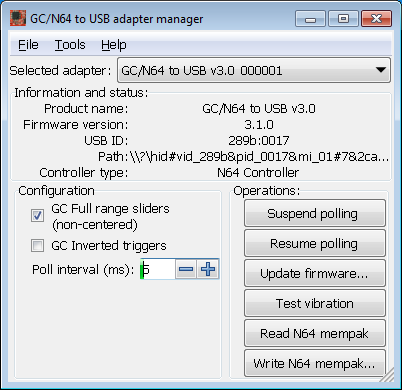 With this adapter, it's possible to use two N64 controllers on a PC equipped with an USB port. None! 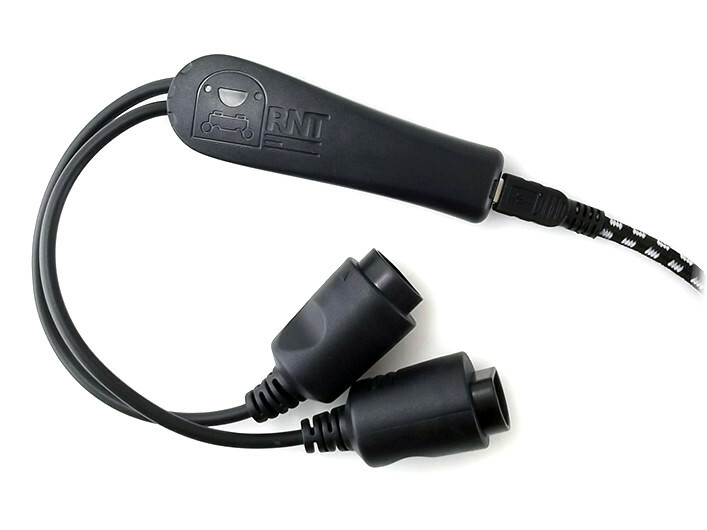 Works with standard drivers included with supported operating systems. 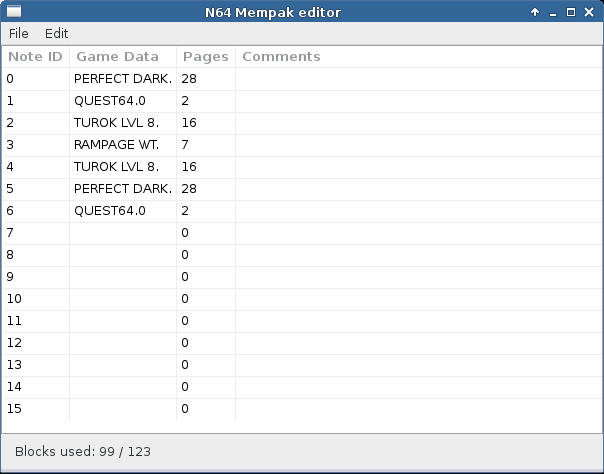 N64 mempak read/write and edit tools. Supports .N64 and .MPK mempak image files. Q: Can I connect more than one adapter on my PC to support 4 players?